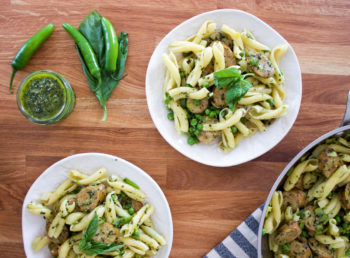 Spice things up with Serrano Pepper Pesto! 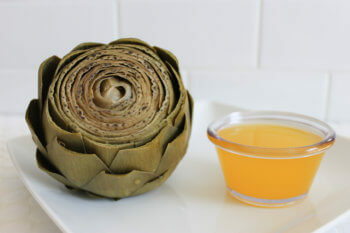 Serve it with pasta or use it as a marinade, dressing, or spread. A unique twist on a classic favorite. 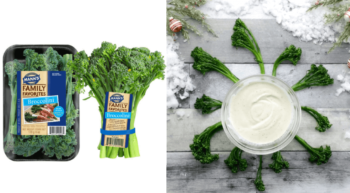 Chilled Broccolini with Lemon Pepper Dip is an easy holiday appetizer. It can be made in under 10 minutes and only 4 ingredients are required! 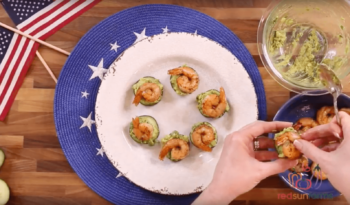 Avocado, Shrimp, and Cucumber Bites are irresistible, easy to make, and easy to eat without utensils. They are the perfect party food! This quick and easy recipe for Blueberry Salsa is mostly sweet with a little bit of heat. 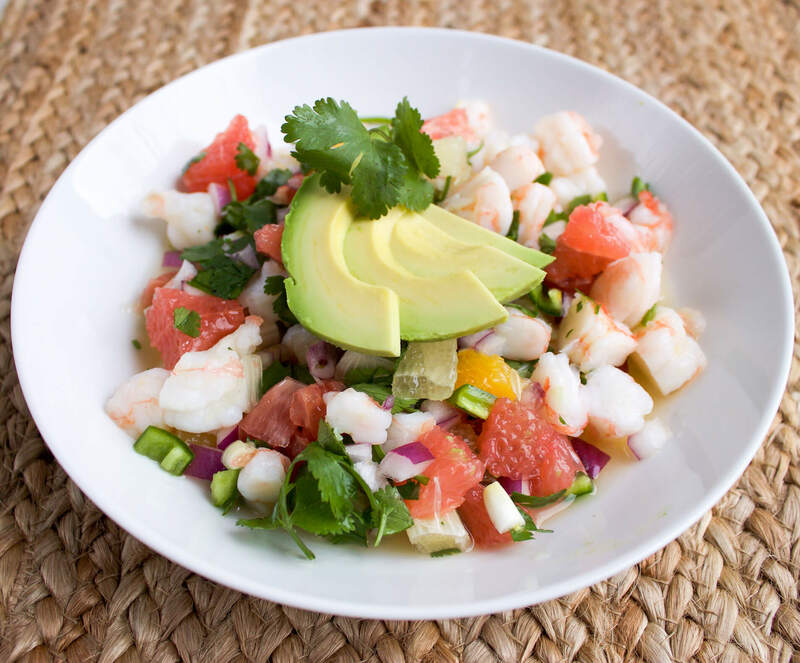 The blueberries, jicama, and mango bring the sweetness while the jalapeno adds a mild kick. 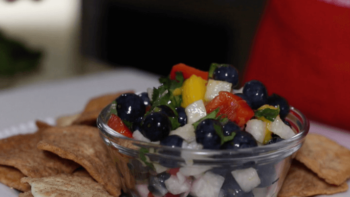 Serve this blueberry salsa with cinnamon pita chips and enjoy! This smoky-sweet BBQ sauce will be the hit of your next backyard barbecue! 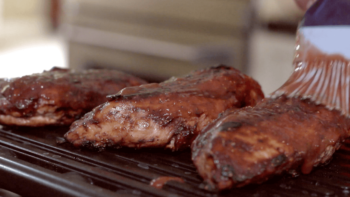 Strawberry BBQ Sauce pairs nicely with any grilled meat. It’s also a great nacho topping. You can even use it in salads! It’s Sunday night and it’s too late to run to the grocery store but you still need to get dinner on the table. 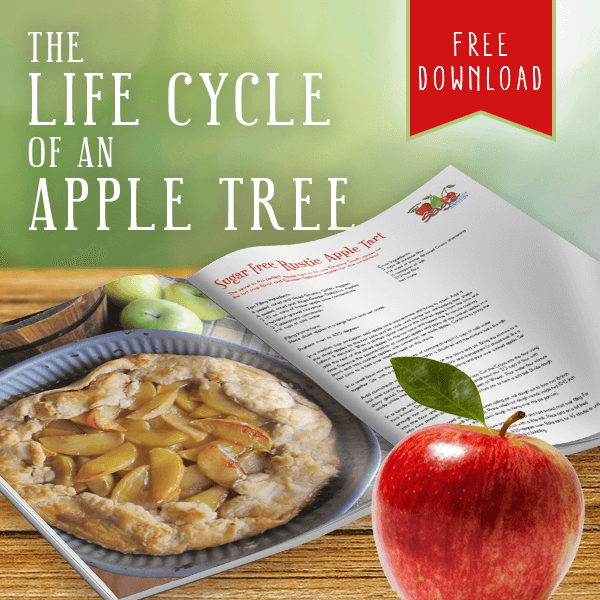 Don’t settle for fast food or pizza delivery because chances are you have everything you need to make a delicious meal! 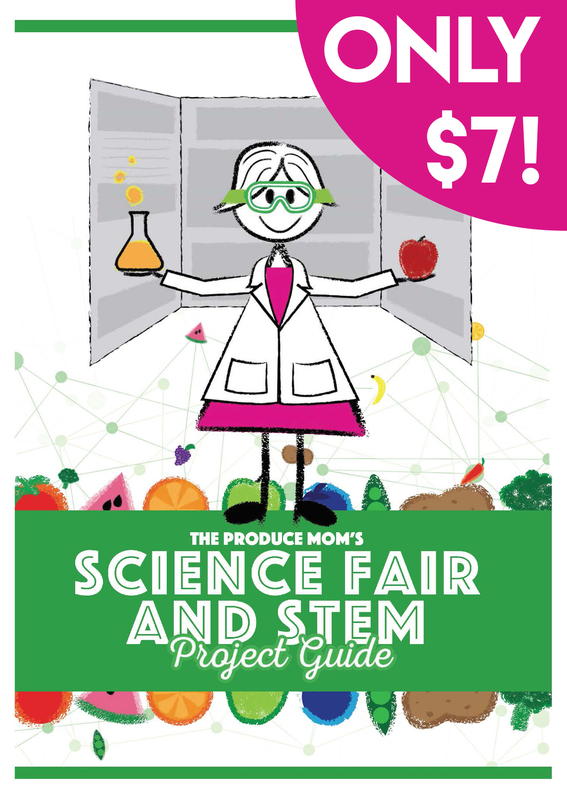 June is the peak of cherry season, so why not celebrate with a lovely, light cherry salad?! 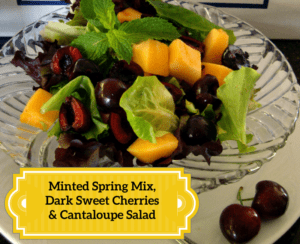 This Minted Spring Mix, Dark Sweet Cherries & Cantaloupe Salad recipe by our partner, Sage Fruit Company, is the perfect salad for lunch or a small snack on the back patio. The hint of mint added to this recipe is a wonderful, refreshing touch. 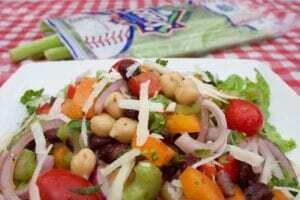 Bing cherries are the preferred cherry variety for this salad, but any dark cherry will work just fine as an alternative! Have you ever grilled watermelon? The results are delicious! 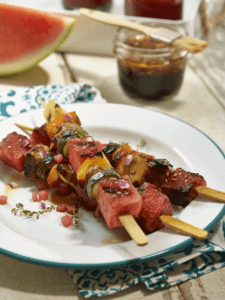 Try this recipe for Pork and Watermelon Kebabs. Perfect for summer barbeques and grill outs.